Do you wish to study Medicine and Surgery in a Nigerian University? 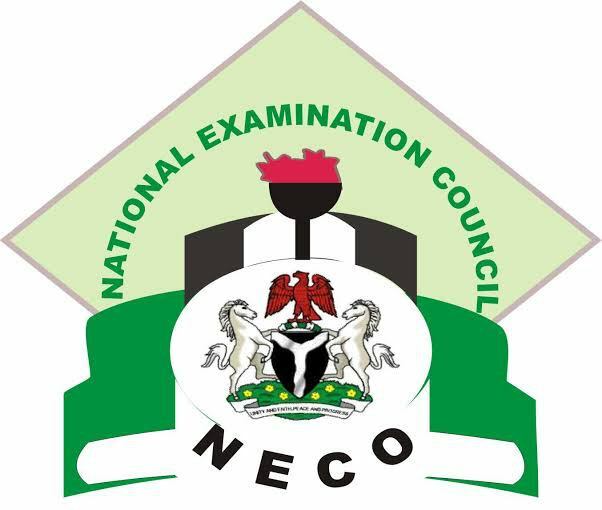 Then, you need to check the WAEC and JAMB Subject combination for Medicine and Surgery and Requirements for medicine and surgery in Nigeria. For those that want to apply through Direct entry, you will also find the Direct entry requirements for Medicine and Surgery on this page. In this article, I will show the the Olevel requirement and JAMB subject combination for Medicine and Surgery from the official JAMB brochure for Medicine and Surgery. subjects offered in Medicine and Surgery, subjects needed to study Medicine and Surgery in nigeria, subjects involved in Medicine and Surgery, direct entry requirements to study Medicine and Surgery in Nigeria. I believe you know what Medicine and Surgery is all about. For the sake of clarity, I will explain what Medicine and Surgery is about. According to Wikipedia, Medicineis the science and practice of the diagnosis, treatment, and prevention of disease while Surgery is a medical specialty that uses operative manual and instrumental techniques on a patient to investigate or treat a pathological condition such as a disease or injury, to help improve bodily function or appearance or to repair unwanted ruptured areas. The study of Medicine and Surgery encompasses both. 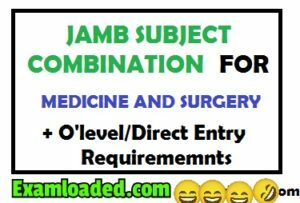 Medicine and surgery JAMB Subject Combination include the four subjects(English+3 other subjects) you are required to take in JAMB in order to qualify for admission. Olevel requirements for Medicine and surgery include the minimum grades you should have in WAEC/NECO/GCE in order to qualify for admission. Now that you have decided to study Medicine and surgery, I will show you the JAMB subject combination for Medicine and surgery. These are the subjects you are required to choose during JAMB registration. (1) UDUSOK and UNIMAID accept Mathematics in lieu of Physics. If you want to study Medicine and Surgery, the minimum O’level requirement for Medicine and Surgery and Subject needed can be found below. (1) UNN accepts Physics with Chemistry (as a single subject) for Physics and Chemistry. UNNrequirements should be at one sitting. (2) UNILORIN requires five O’Level credit passes at only one sitting and minimum score of 240 in JAMB examination. (3) UNIBEN, UI, IMSU, ABSU, EBSU, UNIOSUN, ANSU, DELSU and BOWEN require the O level Credit passes at one sitting. (4) NDU requires the O level Credit passes in not more than two sittings. 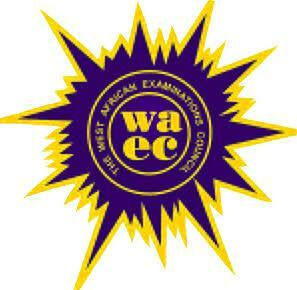 Three ‘A’ level passes in Chemistry, Biology/Zoology and Physics or Mathematics plus UTME requirements. BSc., BOS, etc in relevant fields. 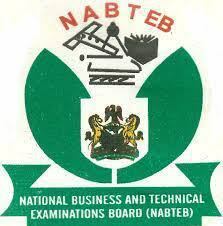 (1) UDU, UNIMAID and EBSUaccept ‘A’level pass in Mathematics in lieu of Physics. b) very good passes in three JUPEB/A-LEVEL subjects: Physics, Chemistry, Biology and also accept B.Sc. Degree First Class/Second Class Upper in fields such as Anatomy, Physiology, Biochemistry Physiotherapy, Ophthalmology, Pharmacology, Radiography, Microbiology, Pharmacy, Zoology, Cell Biology & Genetics, Medical Lab. Science, Nursing. (4) OOU and UNICAL accept Degree in Science not below Second Class Lower Division. (5) UNICAL accepts Degree (not below a good second class lower Division) in Anatomy, Biochemistry, Physiology, Nursing Science, Medical Laboratory, Biology, Zoology or Chemistry. 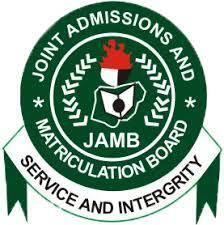 Does not accept IJMB for Direct Entry. (6) ABSU, AAU and OOU accept Degree in related fields. (7) BSU, UNILORIN, IMSU and LASUaccept a good Honours degree (minimum of second class upper) in relevant discipline. 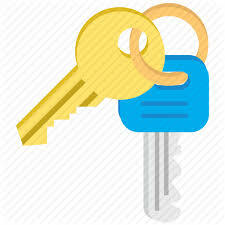 (8) UNIJOS requires Direct Entry candidates to fulfill UTME Entry requirements. (10) ABSU and UNILORIN – all candidates no matter their mode of admission are required to have GCE ‘O’ level or equivalent with credit passes in English Language, Mathematics, Physics, Chemistry and Biology at one sitting and same sitting. (11) UNILORIN accepts B.Sc (Second Class Honours) in Anatomy, Biochemistry, Microbiology, Physiology, Zoology and other Basic Sciences fields. Also accept a minimum aggregate of 13 points. (12) LASU requires a minimum of ‘C’ in each of the subjects and will consider a Bachelor of Science with a minimum of Second Upper Division for admission. (13) LAUTECH accepts ‘A’ Level passes in Physics, Chemistry and Biology or Zoology (plus UTME requirements) may be considered for admission into 200 level. (14) OAU accepts B.Sc. with a minimum of 2nd Class Honours in relevant discipline (Sciences). (15) EBSU accepts B.Sc 2nd Class Upper Division in any biological science course Plus at least credit pass in English, Mathematics, Biology, Chemistry and Physics in one sitting. (19) UNIABUJA requires D/E candidates to fulfill UTME Entry requirements. This is where I will drop my pen on the topic, “Direct Entry & O’Level Requirements And JAMB Subject Combination For Medicine and Surgery”. Don’t forget to drop a comment below.